The FBI is offering a reward of up to $5,000 for information leading to the location of Sara Nicole Graham. Graham has short hair, wears glasses, and has braces. She was last seen wearing a blue Wal-Mart vest. 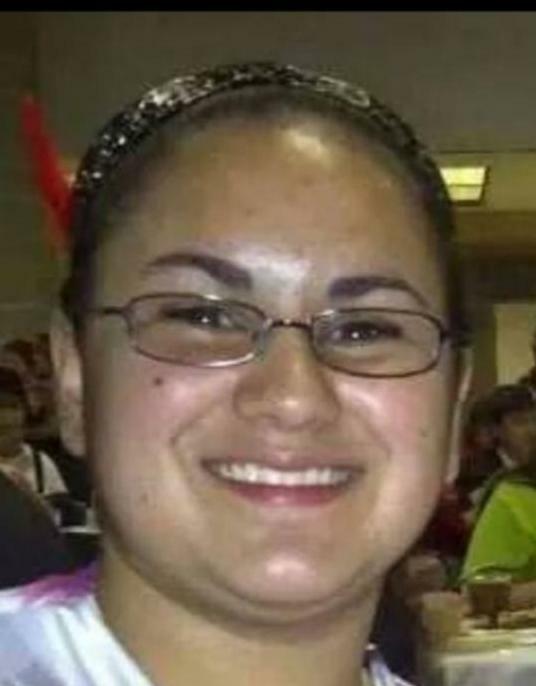 Law enforcement authorities are seeking information on the location of missing (then) 18-year-old Sara Nicole Graham. Graham left her home in Fairmont, North Carolina, around 6:30 a.m. on February 4, 2015, to go to work at the Wal-Mart in Pembroke, North Carolina, but she never arrived. 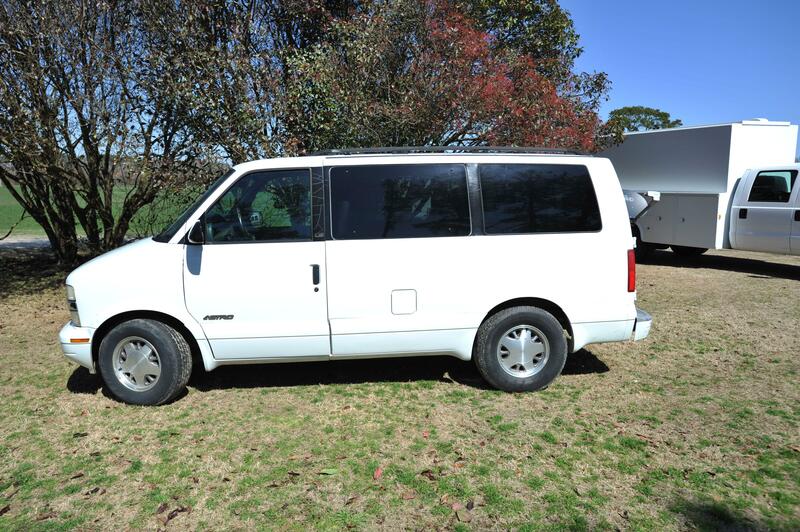 Her van was found abandoned around 12:15 p.m. on February 4, 2015, in a field along East McDonald Road. If you have any information concerning this investigation, please contact the Robeson County Sheriff's Office at (910) 671-3100 or the FBI's Charlotte Field Office at (704) 672-6100. You may also contact your local FBI office or the nearest American Embassy or Consulate.